Goin campin this weekend at percy quin state park. I plan to do a little fishing but have no idea where to start. I have never fished in mississppi. I bass fish in louisiana. What part of the lake should i fish and what baits should i throw?? im looking to catch anything perch, catfish, or bass. Im thirteen. 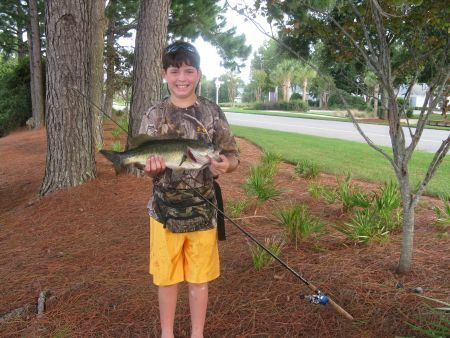 I fish the ponds around mandeville and fish around delacroix. I hunt with a friend in mississippi.